Atomos has announced the new AtomX SDI module for Ninja V, giving creators the ability to record and output video over 12G-SDI up to 4Kp60. Atomos states that, since the launch of the Ninja V 4K HDR monitor- recorder a year ago, the option for SDI connectivity has been the most requested feature from their customers. 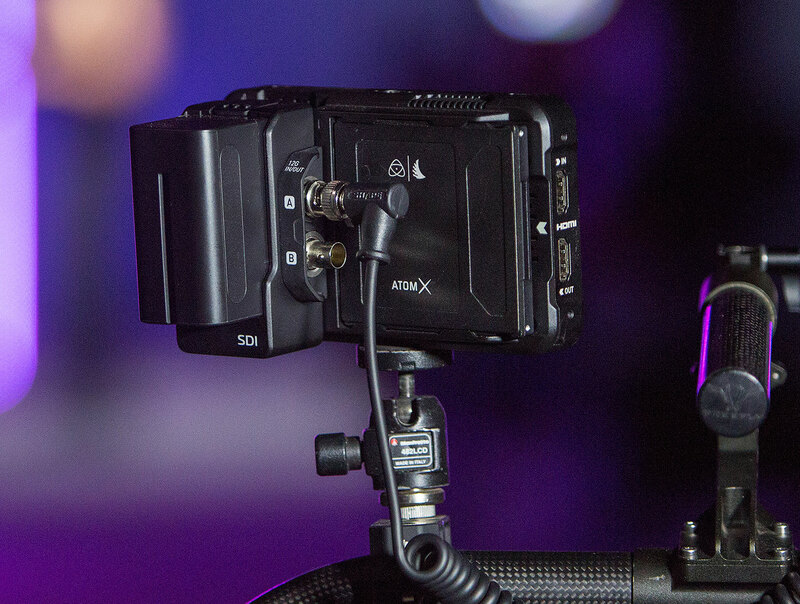 Atomos created the AtomX module system to deliver precisely this kind of flexibility for professional users who need it on top of the standard HDMI 2.0 connectivity. The AtomX SDI module turns the Ninja V into the most versatile 5-inch SDI and HDMI monitor-recorder ever built. Its impressive recording capabilities, monitoring tools and high brightness 1000nit 1920x1080 HDR screen can now be used with a wide variety of broadcast, cinema and professional cameras and many other SDI sources. 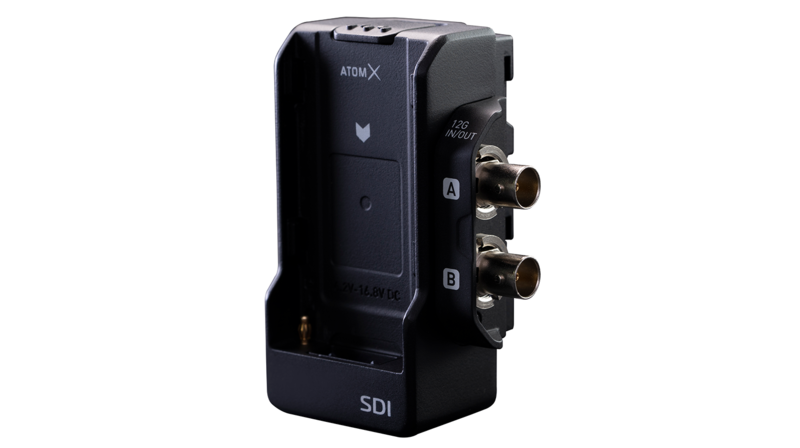 The AtomX SDI module will be available from May 2019 and will be available for hire, HERE.